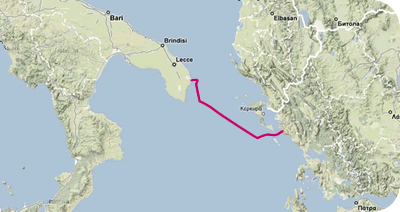 Italy, Israel, Greece and Cyprus pledged today (3 April) to move ahead with the world’s longest undersea gas pipeline from the eastern Mediterranean to southern Europe, with support from the European Union. If carried out as planned, the long-discussed $6.2 billion (€5.8 billion) pipeline will take gas from Israel and Cyprus’s recently discovered offshore gas reserves to Europe, potentially reducing European dependence on Russian energy at a time of ongoing tensions. 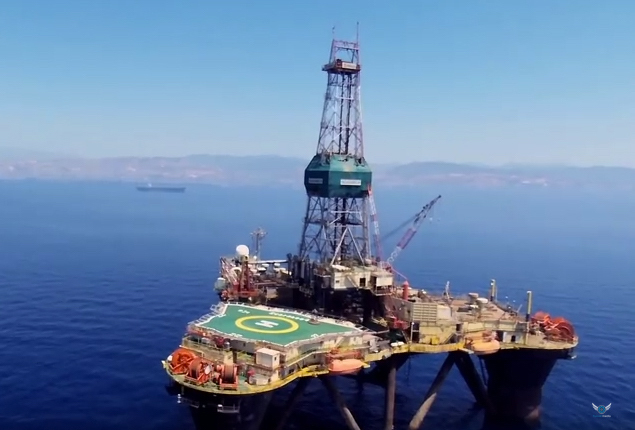 Cyprus licenced Italy's ENI and South Korea's Kogas for offshore gas exploration yesterday (24 January), in a boon to an economy in line for an international bailout because of its exposure to debt-crippled Greece. In a joint news conference in Israel’s commercial capital Tel Aviv, energy ministers from the four nations and the EU’s Commissioner for Climate Action and Energy Miguel Arias Cañete pledged their commitment to the project. Feasibility studies had been completed, they said, adding that they hope to develop a full plan for development by the end of the year. They said construction of the pipeline would not begin for several years and it would likely go online in 2025. 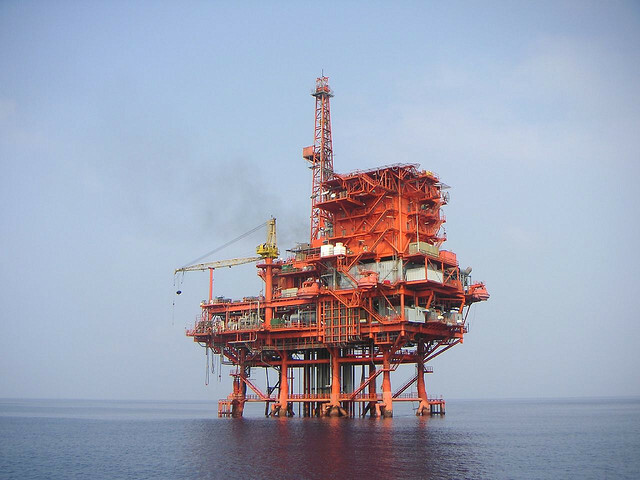 “This is going to be the longest and deepest sub-sea gas pipeline in the world,” said Israeli Energy Minister Yuval Steinitz. Gas prices have fallen, however, and the pipeline’s financial feasibility is based on expectations they will rise again, Elio Ruggeri, head of IGI Poseidon – one of the companies developing the plan – told AFP. 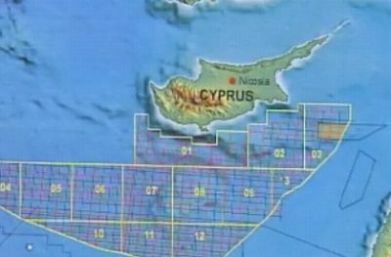 Both Israel and Cyprus have started to extract gas from their offshore fields in recent years, with far larger projects expected to come online in the future. Officials have sought to market that gas to Europe as an alternative to dependence on Russian imports. 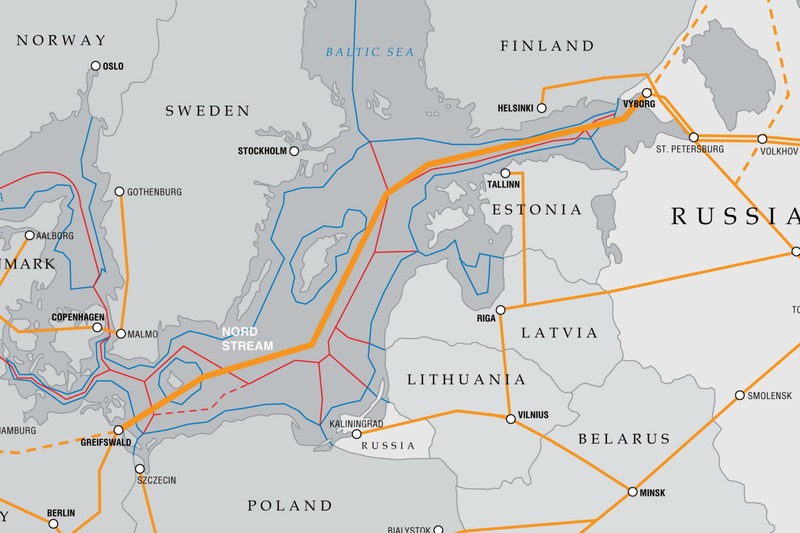 Cañete admitted it would help limit reliance on the Nord Stream pipeline via Russia, which he said “adds nothing to the security of supply”. “We highly value gas supply from the region as a vital source of our gas supply that can make a valuable contribution to our strategy to diversify sources, routes and suppliers. The four ministers agreed to meet every six months over the coming years. Italy’s minister of economic development Carlo Calenda said a reliable and affordable gas supply was a “crucial challenge” for the country, making the pipeline a “top priority”. “We need to foresee the phasing out of coal and carbon in electricity production and therefore gas supply is fundamental for us,” Calenda said. Amit Mor, head of the Israeli consultancy EcoEnergy, said while the ministers’ commitment was positive, that did not guarantee the project would go ahead. “At this stage this is still a pipe dream but it is important to realise that international trade projects sometimes take decades to develop,” he told AFP. “A depth of three kilometres would be unprecedented,” he added, saying high infrastructure costs would mean that producing gas at a price to rival that of Russia would be “very challenging”.